Dr. Pang is the great founder of Zhineng Qigong science and culture. His theories describe the laws of life and tell people how to raise life to a higher level. He told his students that the 21st century would be a time for developing consciousness. His theories and methods will influence the future of mankind. 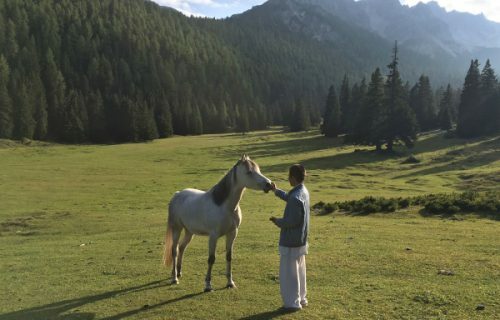 Dr. Pang, the founder of Zhineng Qigong, used his extraordinary abilities to experience and research the essential elements of many religions and philosophies, types of qigong, the martial arts, Chinese and Western medicine and modern science. From these he took the most valuable understandings about life developed by human beings. Based on these, he integrated and developed his theories about human beings’ life into a integrated broad theoretical system: Hunyuan Entire Theory. This great theory directly and simply illuminates the laws of life, including those of humans and the natural world as well as humans and society. 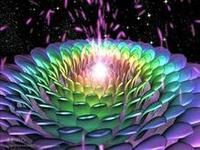 Hunyuan Entirety Theory especially illuminates the law of consciousness. It helps people cast off blind faith, superstition and ignorance, to develop a clear scientific understanding. At the end of the 20th century, Dr. Pang foretold that the 21st century would be the century in which human consciousness would awaken. He said the goal of people would move from collecting material goods to working to actively know, change and rebuild their consciousness. People will cast off the fetters of selfishness and greed to become their own healthy and free master. Dr. Pang’s scientific theory and the work he undertook will greatly assist with the freedom and liberation of mankind. In the 1990s, the Zhineng Qigong cause developed rapidly. 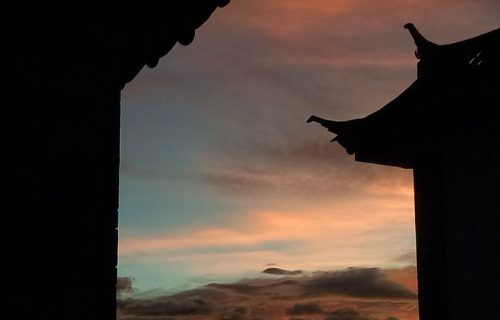 Dr Pang founded a training centre, a healing centre and a research centre, which provided a firm foundation for the development of Zhineng Qigong. At the end of the 20th century, Dr. Pang gave an important lecture about harmonious culture and how to create a harmonious world. In it he described the new way of life, the new consciousness and the new model of production that were needed to create a harmonious world. This is the common goal and the dream of mankind: a happy, peaceful, equal and healthy world filled with universal love. 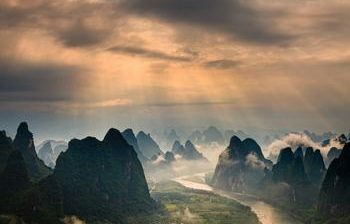 At that time Dr Pang began building Beijing Qigong city to realise this great ideal. 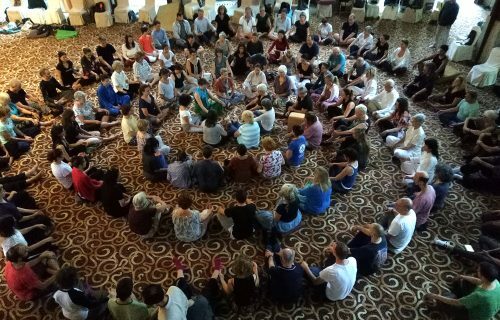 The intention was for this Qigong City to receive people from different races and countries to create a model of a harmonious world. 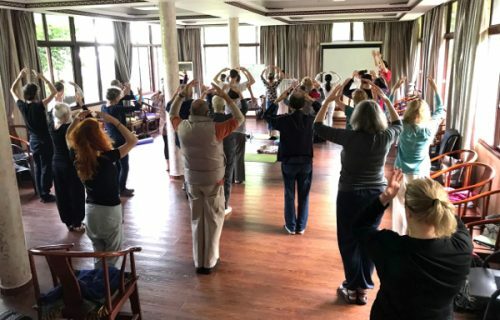 Although the building of this Qigong City was stopped, Dr. Pang’s ideas and the cause he promoted have spread throughout the world, bringing health of body and mind for many people. 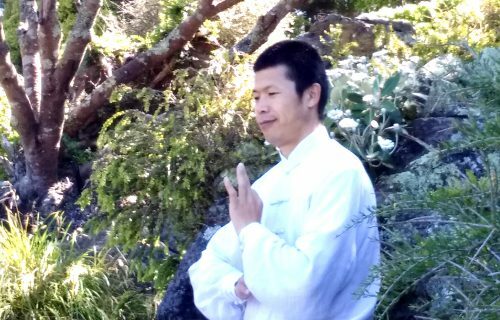 While people may not even be aware that Dr. Pang is doing something for them, his spirit surpasses time and space, sending powerful information to all Zhineng Qigong practitioners. 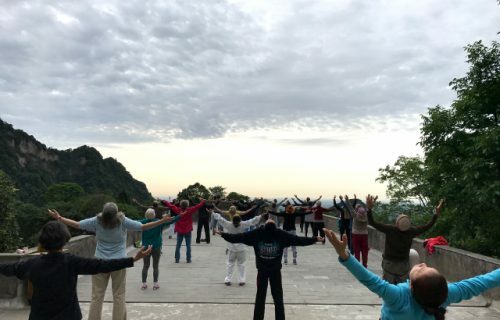 Through this and through the spread of his knowledge and methods, the Zhineng Qigong qi field all over the world is integrated into one and becomes stronger. Dr. Pang’s cause and goals are all Zhineng Qigong practitioners’ cause and goals. As long as we work hard on the ideal of mankind’s liberation and freedom, as long as we act according to the scientific laws of life, our ideals will surely come true. To unite all Zhineng Qigong organizations and individuals worldwide. To deeply study Hunyuan Entirety Theory. To raise the level of practice and of theoretical knowledge. To spread Zhineng Qigong culture. To improve people’s health in body and mind. To contribute to peace and harmony amongst mankind. To lead the human race to a higher level. To contribute to a better and happier world. 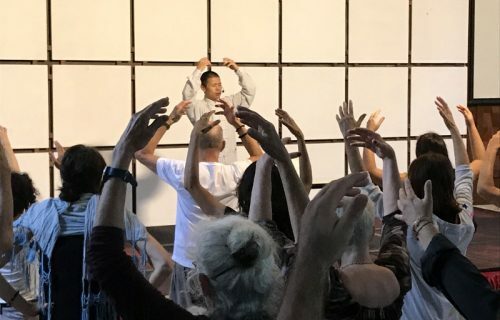 Teaching the three basic levels of Zhineng Qigong. Organising advanced classes for the three basic levels. Organising retreats and training for visitors to China. Organising general meetings on Zhineng Qigong teachings and sharing experiences. 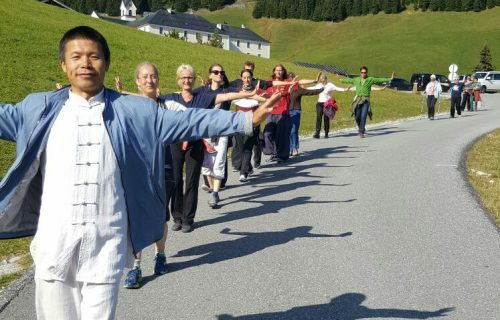 Teaching Zhineng Qigong in other countries by invitation. Organising classes for children to improve their extraordinary capabilities. Publishing all kinds of information about Zhineng Qigong. Founding a ‘harmonious big family’. Creating a ‘harmonious life world alliance’. Translating and publishing important Zhineng Qigong knowledge, including on the internet. The infinity that can be conceived is not the everlasting Infinity. The infinity that can be described is not the perpetual Infinity. The inconceivable indescribable is the essence of the all encompassing Infinite. Conceiving and describing applies only to the manifestations of Infinity. Free from distinctions, experience the oneness of Infinity. Focus on distinctions and see only the manifestations of Infinity. Yet distinction and non-distinction are one within Infinity. Potential within potential is the essence of Infinity.